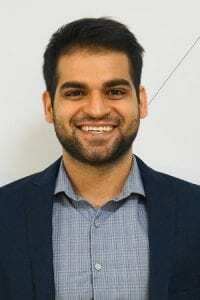 Hussain Sangji is a 4th year Ph.D. candidate in Biomedical Engineering. He previously completed a B.S. and M.S. in Physics from McGill University in Montreal, Canada. His PhD research is on the intersection of nanotechnology and regenerative medicine, developing new biomaterials support regeneration of damaged tissues. He is interested biotechnology commercialization and entrepreneurship. Nikita Divekar is a 4th year Ph.D. candidate in the Molecular Biosciences Department at Northwestern University and studies the functions of enzymes in female reproductive cells (oocytes). She is interested in entrepreneurship and hopes to work at the intersection of business and technology. She interns at the Innovation and Venture Office where she is involved in patenting and commercialization of new technology developed in NU’s research labs. Prior to Northwestern, she majored in Molecular Biology and Bioengineering from the University of California, Santa Cruz. 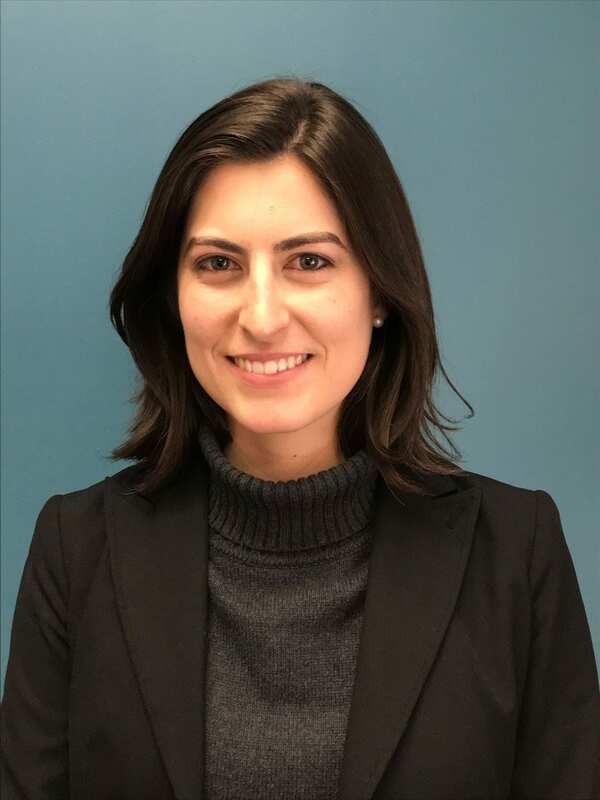 Helen Pinto is a senior Ph.D. candidate in the Department of Civil and Environmental Engineering and a graduate student researcher at the Northwestern University Transportation Center. She completed her undergraduate studies in Civil Engineering at Universidade Federal da Paraiba in Brazil, and obtained her Master’s degree in Transportation Systems Analysis and Planning at Northwestern University. Helen also worked with technical consulting in water resources in Brazil prior to graduate school. Her dissertation research studies the impacts of shared mobility services and autonomous vehicles on public transportation. Helen values environmentally- and community-focused initiatives, and enjoys latin dancing on her free time. 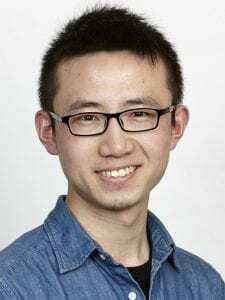 Chenyang is a 3rd year PhD student in the department of Civil and Environmental Engineering at Northwestern University. Before joining Northwestern, Chenyang earned his MEngSc from Monash University in Melbourne, Australia. His research focuses on the mechanics of construction materials. Jasmine is a 5th-year PhD student in the Interdisciplinary Biological Sciences program at Northwestern University. Jasmine obtained her B.Sc. in Biochemistry and Molecular Biology from Michigan State University in 2014. At Northwestern, she studies the development of a peculiar photoreceptor and its role in retinal development. 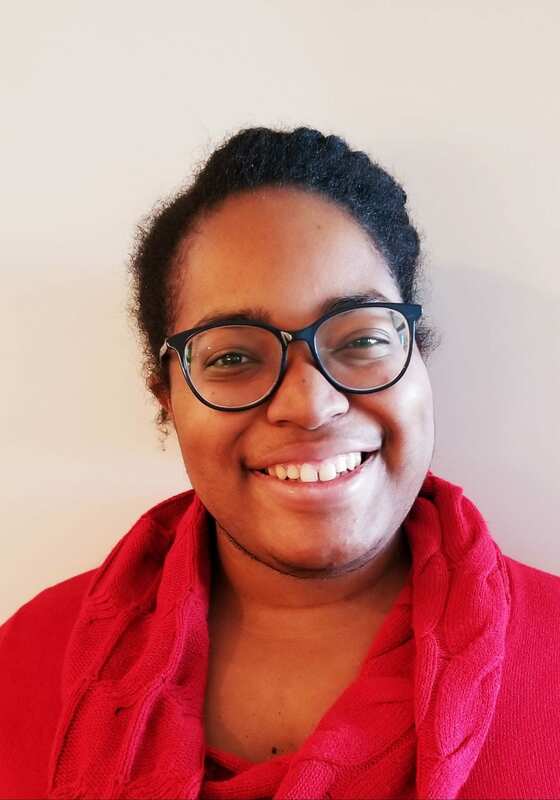 While Jasmine has a broad array of business interests, she is most fascinated by the impact of finance on science and how scientific progress can be translated into capital. 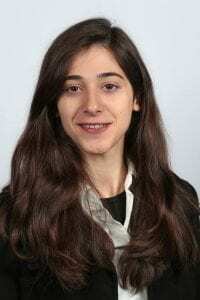 Lama is a Ph.D. candidate in the Department of Civil and Environmental Engineering and a graduate student researcher at the Northwestern University Transportation Center (NUTC). Her research focuses on building demand forecasting models and formulating mathematical programs and heuristics for optimizing freight transportation and logistics operations. She holds a B.E. in Civil Engineering from the American University of Beirut and M.Sc. in Transportation Engineering from Northwestern University. 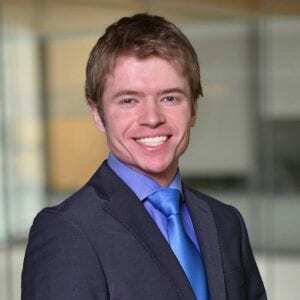 Vadim Glinskiy is a second year PhD student at Kellogg School of Management. He holds Master of Science degree in Sustainable Energy Technology from Delft University of Technology, the Netherlands. He studied Power Engineering for his Engineer’s Diploma Degree in Russia and South Korea. Currently, he is studying market diffusion models applying the methods of optimal control and dynamic programming. His broader research interests include Machine learning, Demand forecasting models, Dynamic and Stochastic programming with the applications in transportation, energy industry, marketing and advertising. His main hobby is studying new languages.